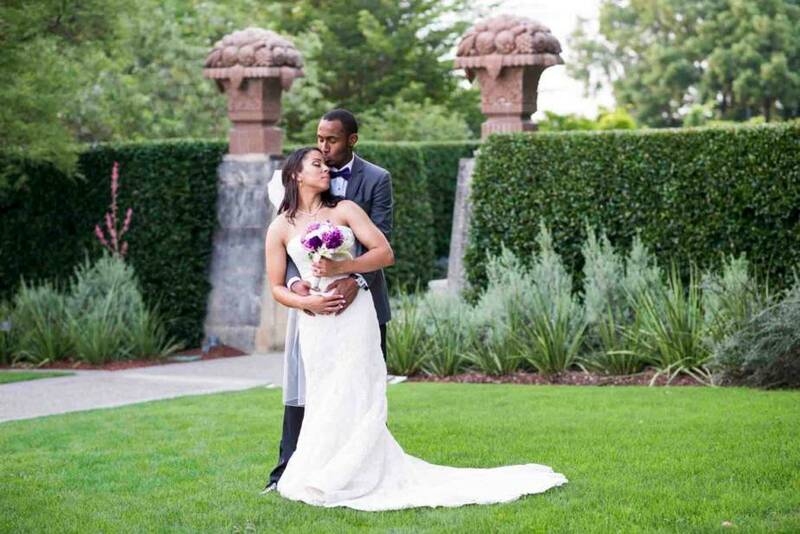 Looking for the best photography and video wedding packages in Dallas at a very affordable price? Congratulations! you have just found Picturesque Photo Video! We provide very affordable award winning wedding photography and videography packages so you won’t have to give up the honeymoon! Picturesque Photo Video is recognized as one of the Best 32 photographers and videographers in Dallas, TX Check out our wedding portfolio and amazing reviews. Contact us to schedule a consultation and see our wedding collections. Add a second photographer to any package! $175 per hour minimum 3 hours. Minimum Deposit required to book an event with Picturesque is $750.00 Easy payments plan available! All major credit credit cards accepted.